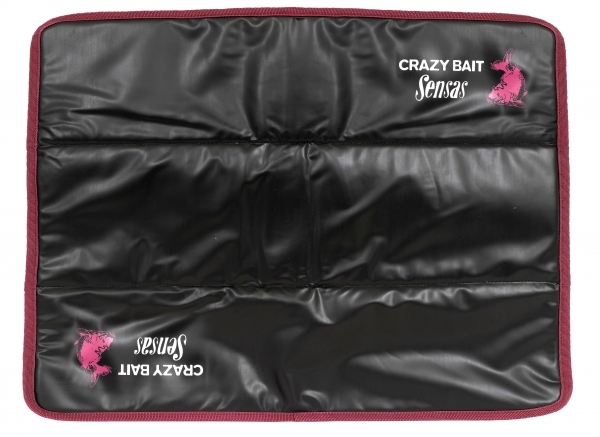 Sensas Crazy Unhooking Mat is a vital piece of kit for today’s modern predator angler. Protects large fish when it comes to unhooking them and rolls up for easy storage. Dimensions - 100 x 75cm.